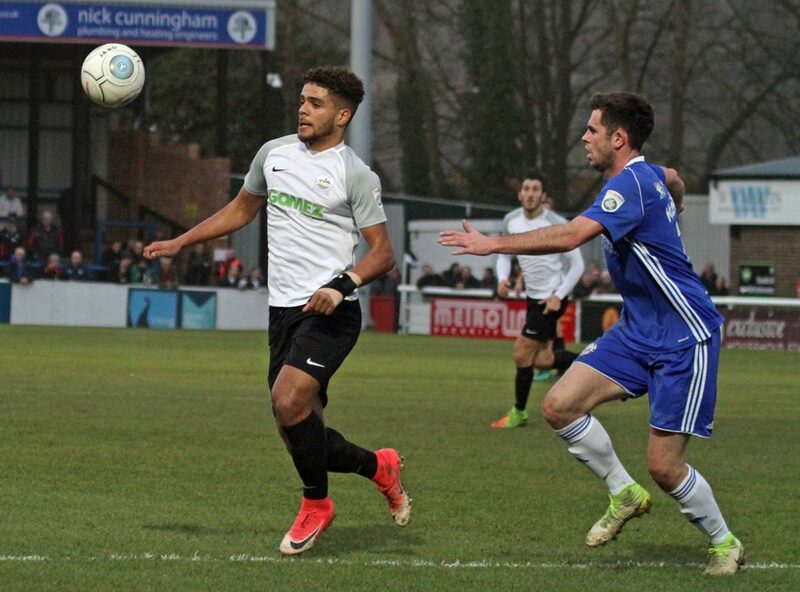 WHITES could not end 2017 with a win after being unable to break down ten-man Halifax Town at Crabble on Saturday. Visiting keeper Sam Johnson pulled off two stunning first half saves, denying both Mitch Brundle and Ryan Bird in succession. And Athletic were not able to capitalise after Jake Hibbs received his marching orders late on following a second bookable offence. 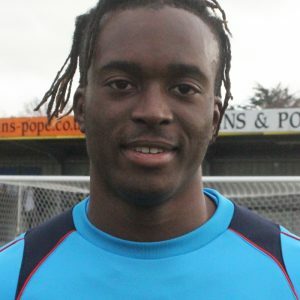 The home side went close early on as Mitchell Pinnock’s searching ball almost found substitute Kadell Daniel at the far post, but Josh Wilde cleared the ball behind for a corner. And Connor Essam would have blasted the hosts ahead from the resulting set piece had it not been for Scott Garner’s brave block to deny the defender a second league goal of the season. 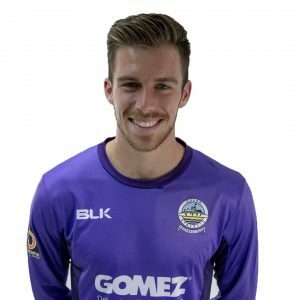 Shortly after the half-hour make, Sam Johnson brilliantly palmed away Brundle’s dipping 25-yard volley and though Ryan Bird pounced on the rebound, the giant goalkeeper was up quickly to deny Dover’s top scorer. Brundle then spotted Bird had peeled off the visiting defence, however the forward was unable to stretch his legs enough to reach his skipper’s diagonal ball. Danny Clarke seemed to be in disbelief after Essam’s mistake left him one-on-one with home stopper Mitch Walker, giving Giancarlo Gallifuoco enough time to track back and tackle the midfielder. Australian Gallifuoco almost had Dover ahead just after the break, but powered Brundle’s corner just wide of the far post. And the away side had their first shot on target on the hour mark as Josh MacDonald crossed for Tom Denton, but the tall striker could only direct his header straight into the arms of Walker. Daniel also tried with his head minutes later, nodding Pinnock’s searching ball over the bar. And Bird thought he had won the game late on, but fired wide after latching onto Jake Hibbs’ headed clearance. Earlier boss Chris Kinnear kept with the same side that drew with Maidstone on Boxing Day. New signing Liam Bellamy was named on the bench, replacing the ill Kane Richards. The draw sees Dover rise one place to fourth in the table, seven points of leaders Macclesfield Town. 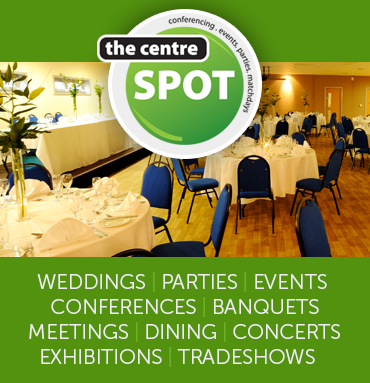 Whites next travel to Maidstone on New Year’s Day. Kick off 3pm. Dover: Walker, Gallifuoco, Essam, Parry, Passley, Brundle (c), Nortey (Bellamy 82), Ilesanmi, Pinnock (Alabi 76), Bird, Jeffrey (Daniel 12). Subs not used: Dean-Conteh, Fazakerley. Halifax: Johnson, Duckworth, Moyo, Garner (c), Wilde, MacDonald, Hibbs, Clarke, Collins, McManus (Tomlinson 55), Denton. Subs not used: Oliver, Nicholson, Morgan, Waring.